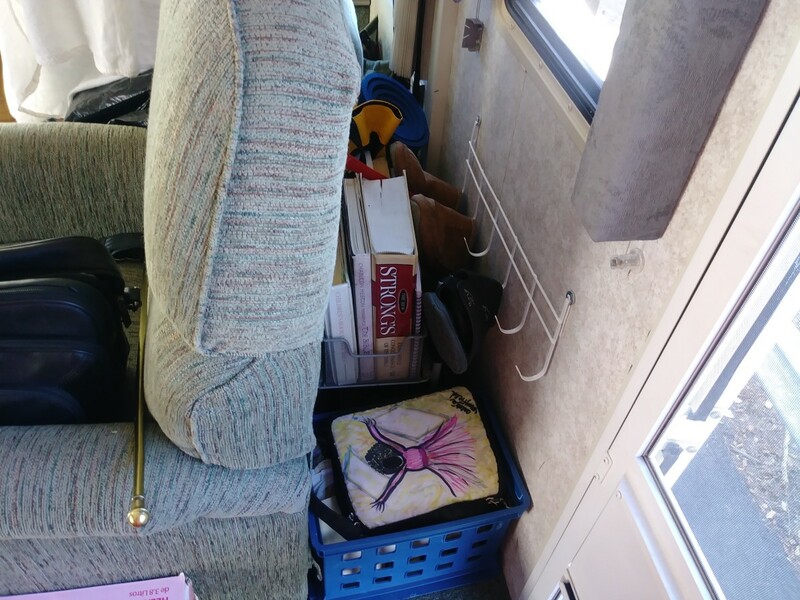 Arletia Mayfield shares tips and insights for full-time RV living and the missionary lifestyle. Build shelving from pre-fabricated cubes for your wardrobe. Roll clothes to maximize space, minimize wrinkles and provide easy access. 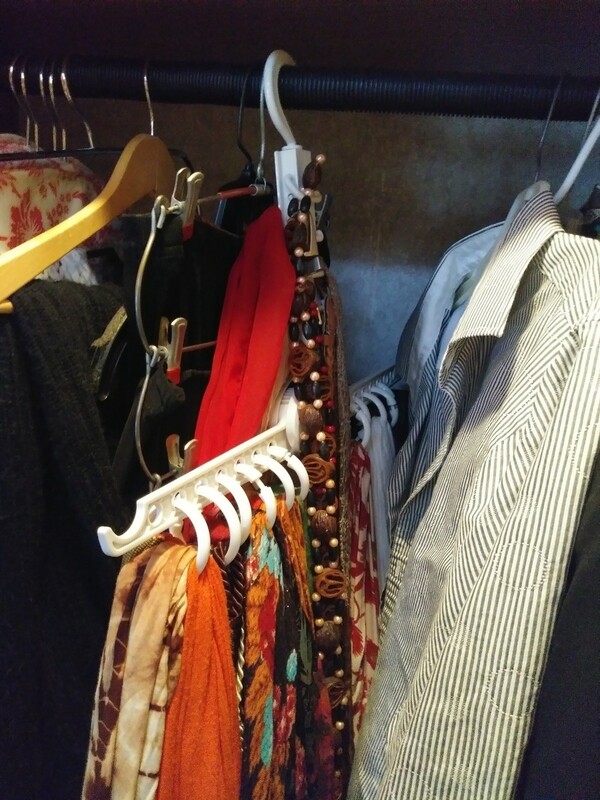 If you are fortunate enough to have a wardrobe closet, use space saving hangers for skirts, pants and scarves. 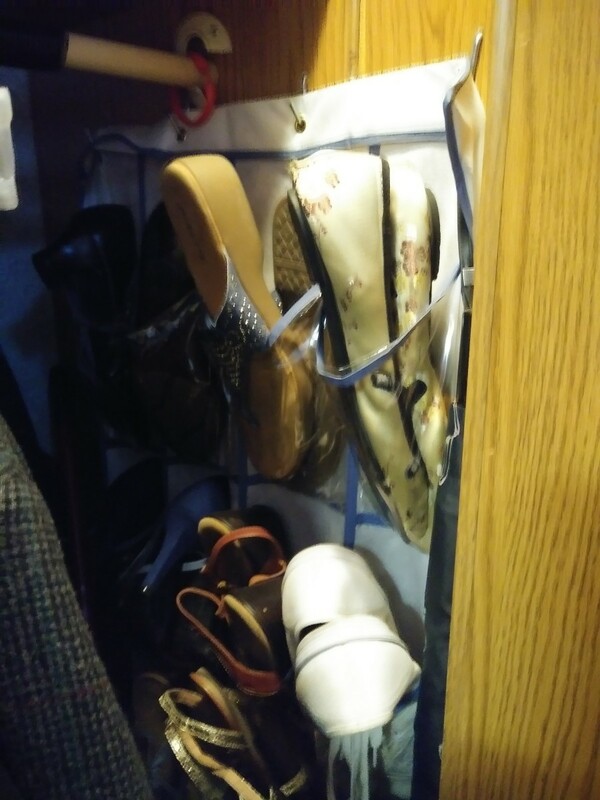 Store shoes in a shoe organizer on the inside wall of a closet or behind the jump seat near the front door. 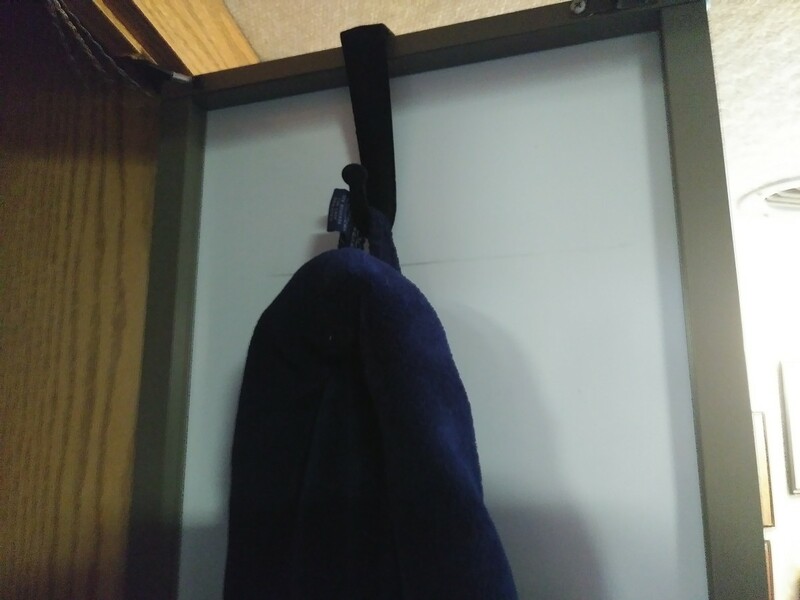 A shoe organizer on the inside wall of a closet or behind the jump seat near the front door is perfect for storing shoes. 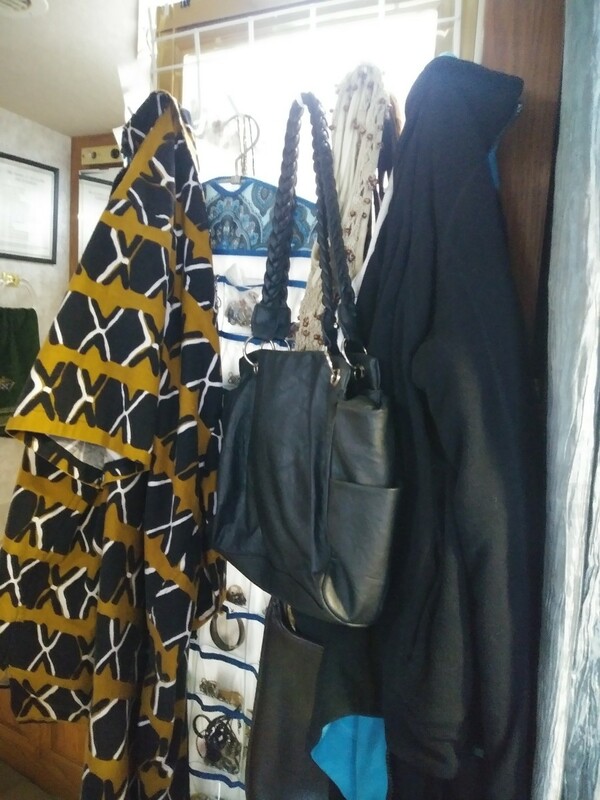 Hang a hook rack over the shower wall for purses, belts, robes, jewelry and clothes. 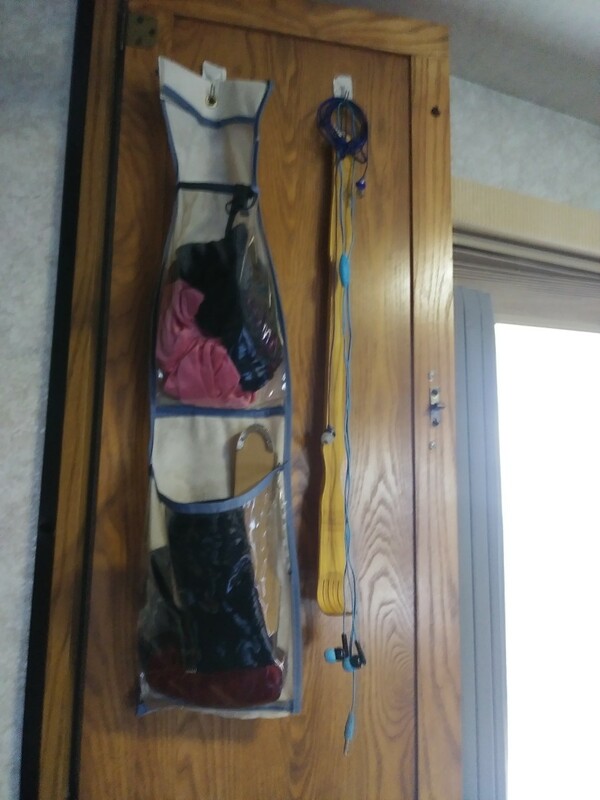 Use the inside of closet doors to hang over the door hooks for robes, belts and lightweight items. 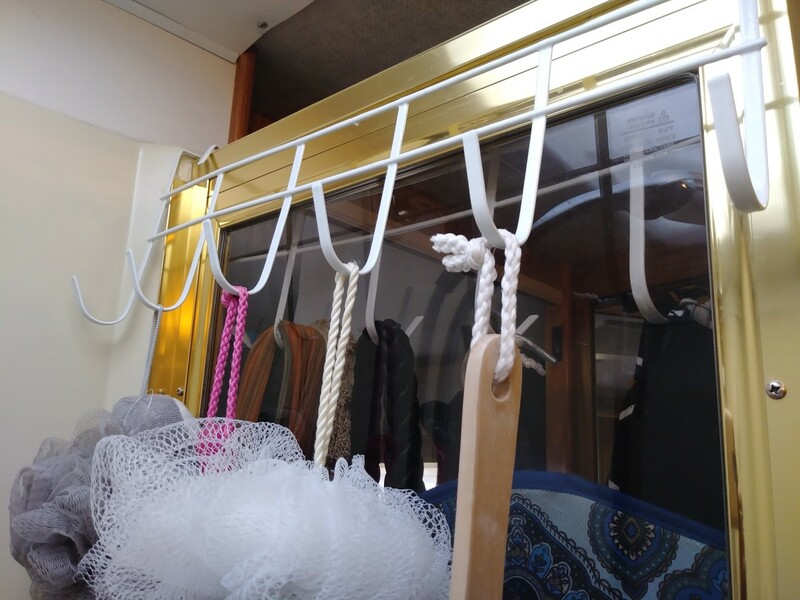 We chose fabric-covered hooks to hang over our mirrored closet doors to avoid scratching the glass. 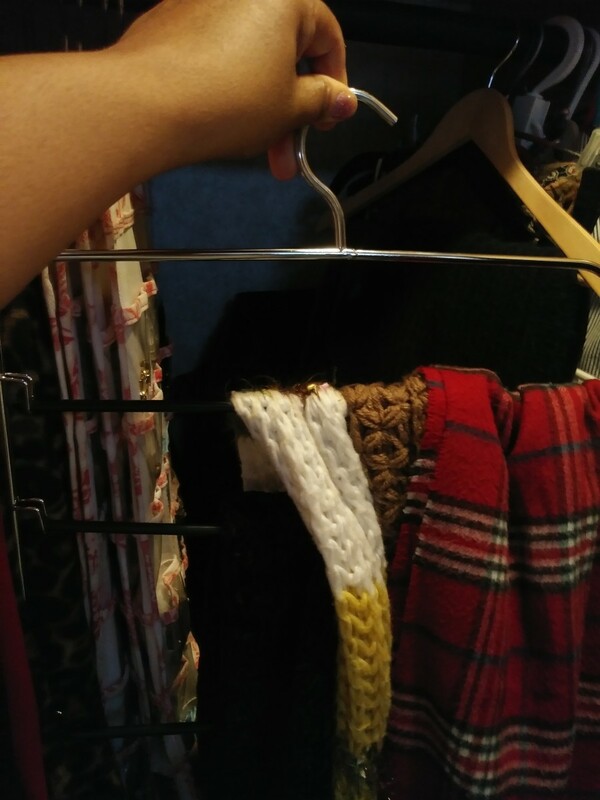 Use command hooks on the inside door of your bedside wardrobe to hang ear buds, and back scratcher. 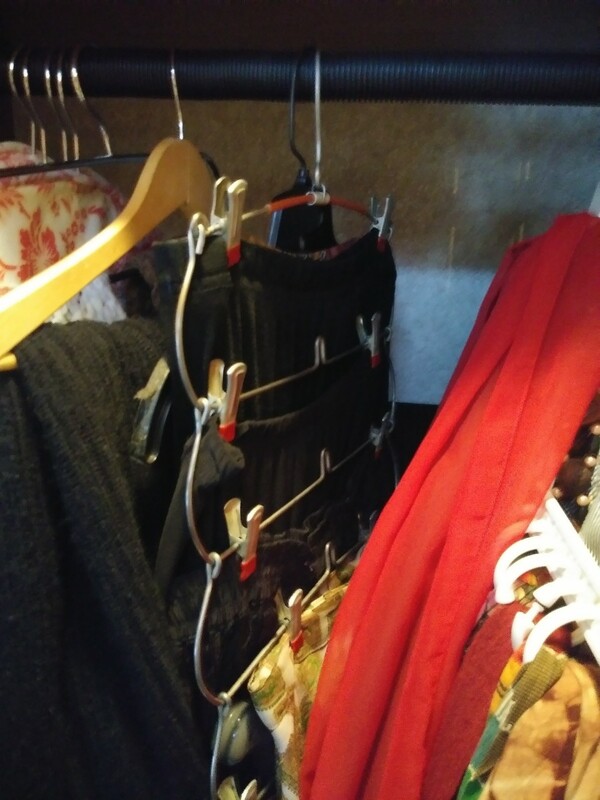 You can even cut shoe organizers to fit any area you choose to hang items for additional storage. 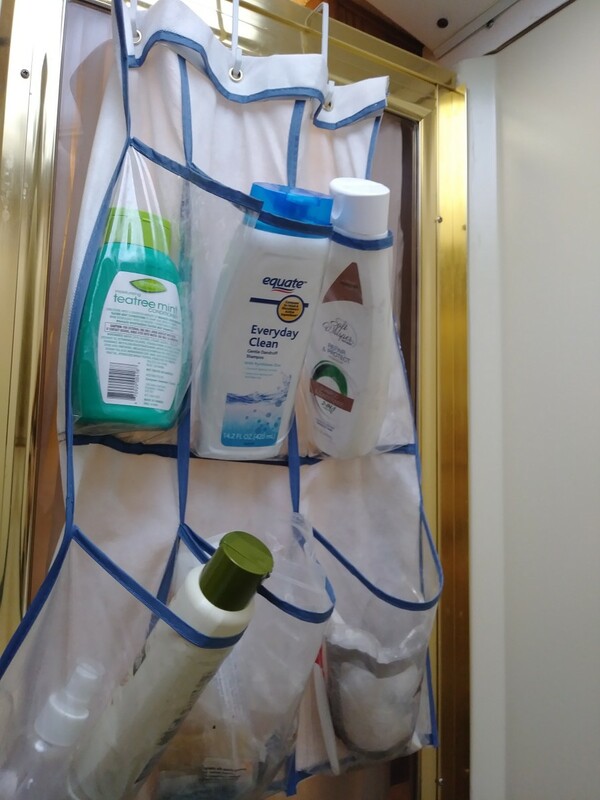 Use an over-the-door shoe organizer on the inside of your shower for easy access to shampoo, body wash, conditioners, soap, lotions, or whatever makes your bathing experience comfortable. Use hook racks on the inside of the shower to hang back brushes, waterproof razors and other items. 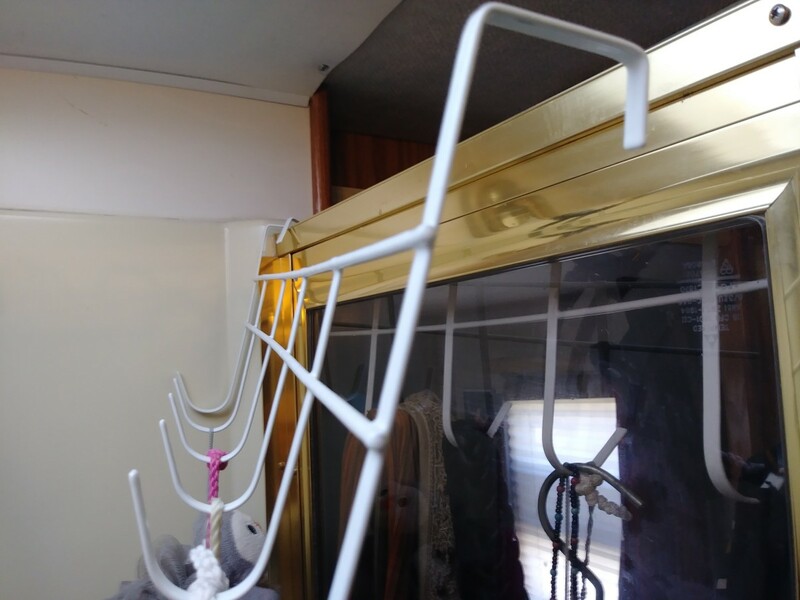 A hook rack on the inside of the shower can be used to store miscellaneous items. 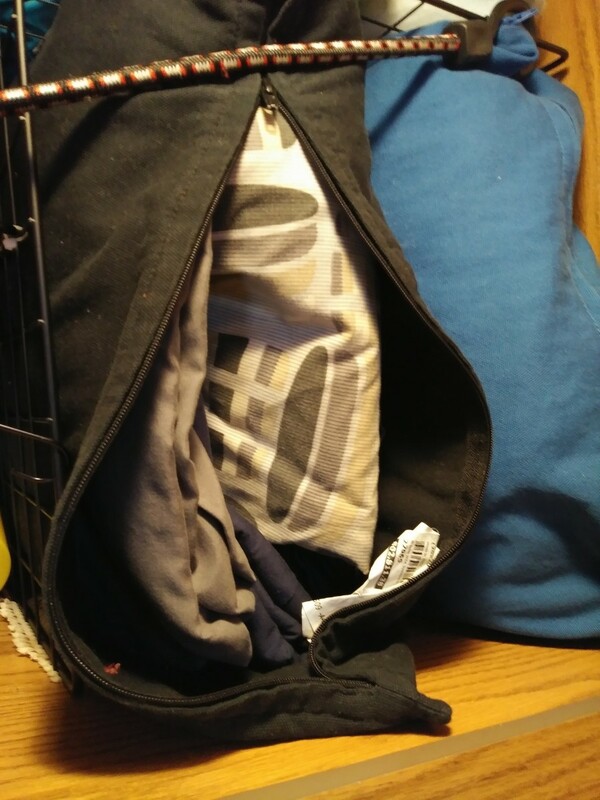 Pillow covers are a great way to store fabric, sheets, blankets, pillowcases, scarves and even underwear ... basically anything fabric. I store extra throws inside these pillow covers and use them to decorate the sofa, chairs and bed. They make great pillows or foot rests and it's very handy to have one within arms reach when it gets a little chilly. 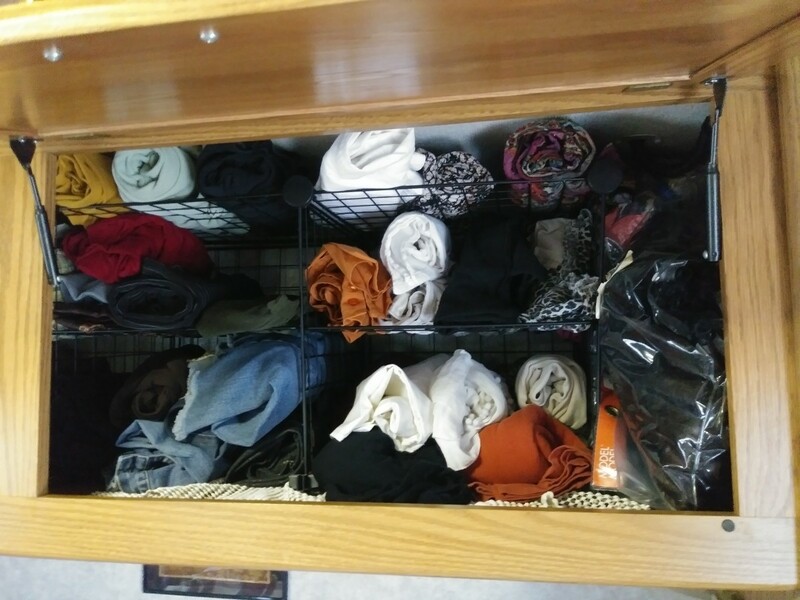 I store sheets, blankets and pillowcases in others that I keep on a closet shelf. 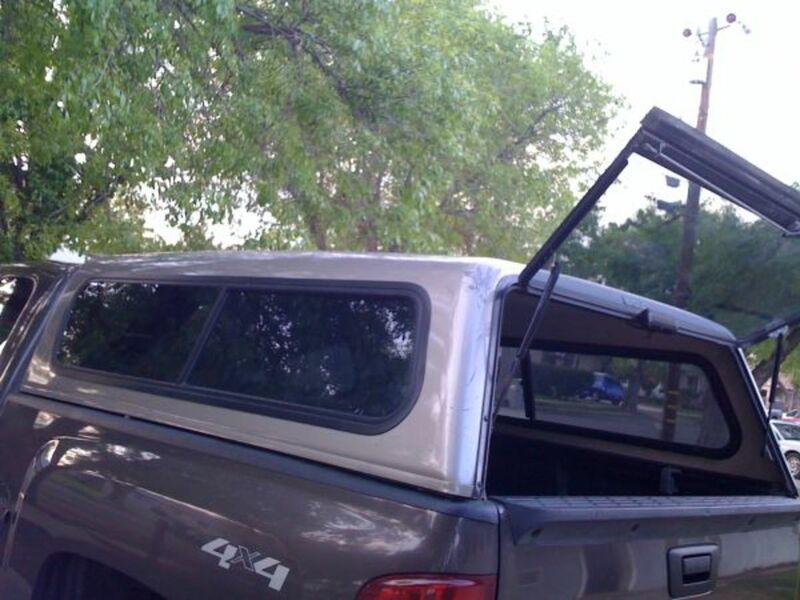 Bungies hold everything together. 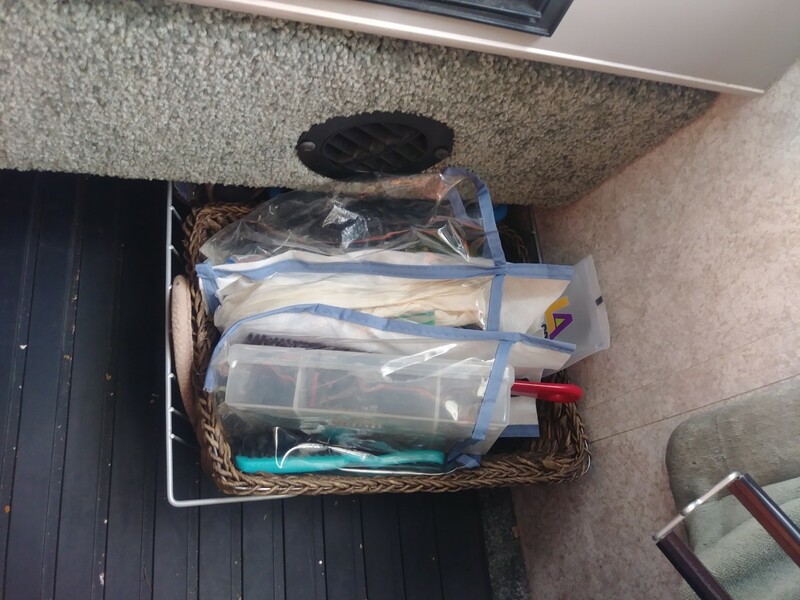 They keep items for falling when the RV is moving. Pre-fabricated shelving helps compartmentalize items for optimum storage. Modular shelving helps compartmentalize items. 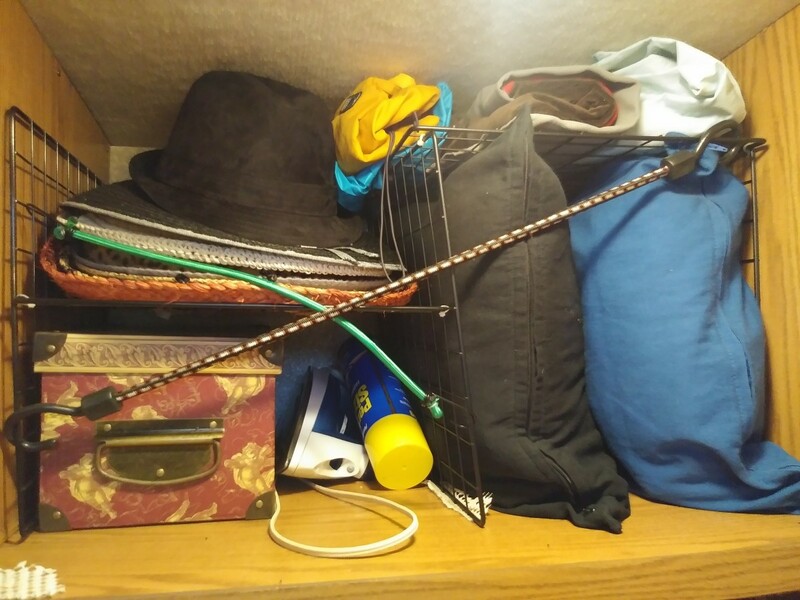 Use baskets on the side of the bed for easy access to medicine, cosmetics, pens, eye glasses, fans, notepads or whatever you need on the side of your bed. 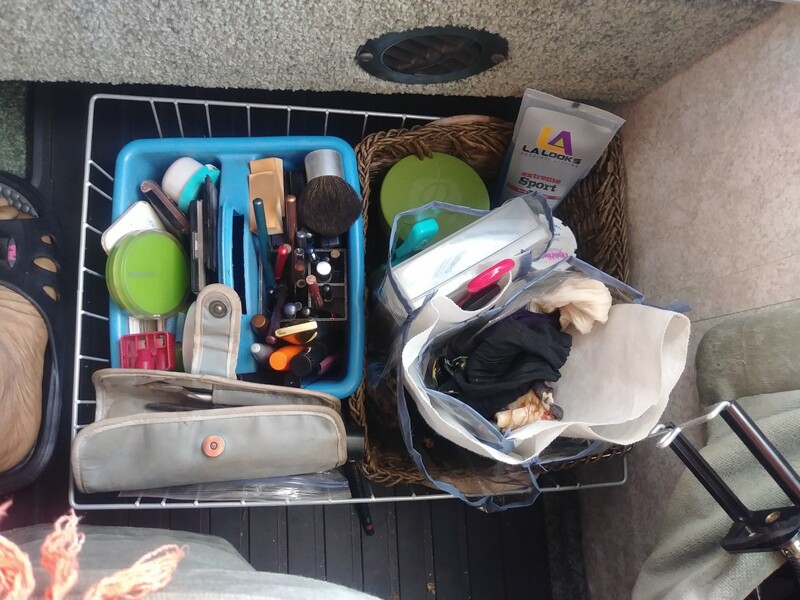 I store my cosmetics and hair supplies on the floor near the passenger seat because that is where I use them. These are just some of the ways we keep our bed and bath organized. We hope this information has been helpful. 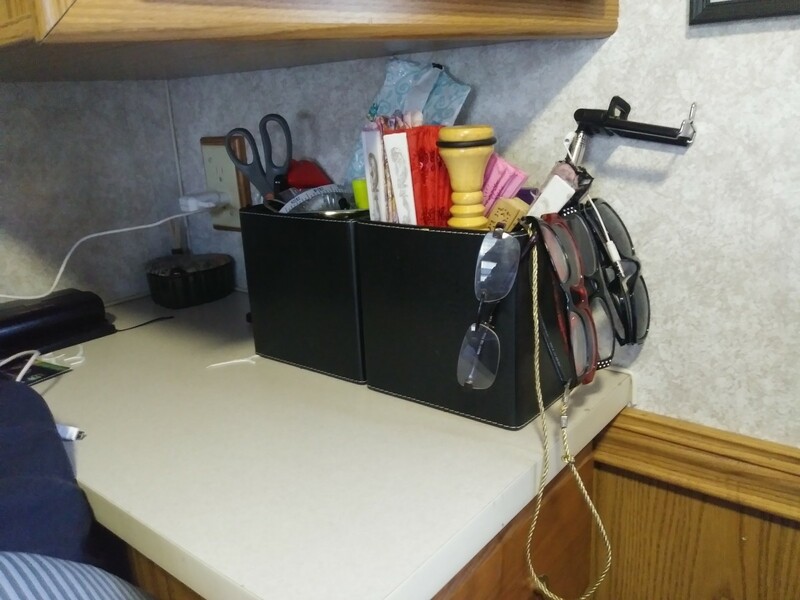 If so, follow us for more RV full-time living tips.